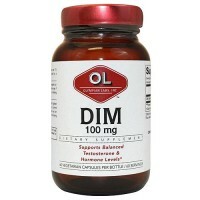 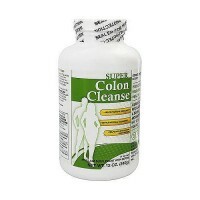 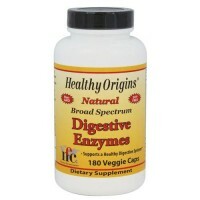 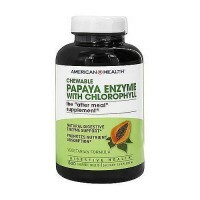 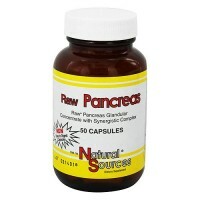 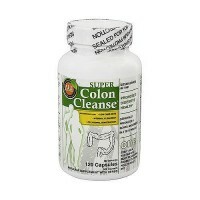 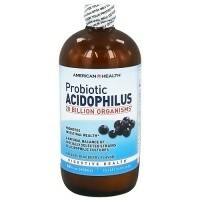 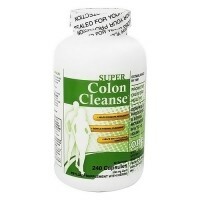 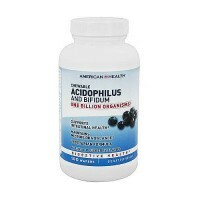 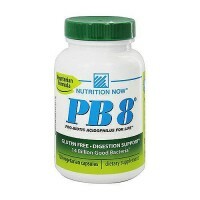 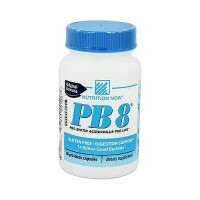 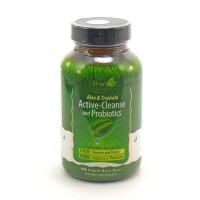 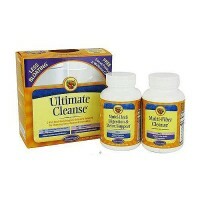 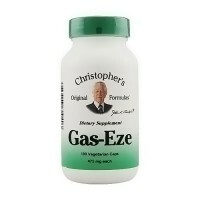 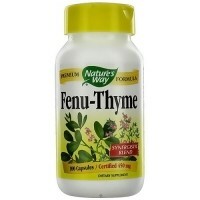 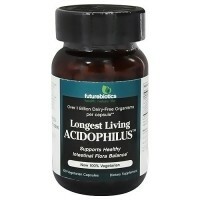 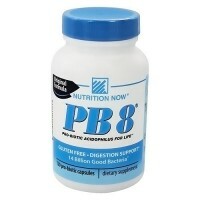 Helps alleviate digestive disturbances such as gas, bloating, and acid indigestion. 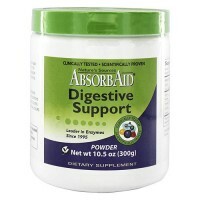 Natures Sources Absorbaid platinum super digestive blend breaks down all food groups. 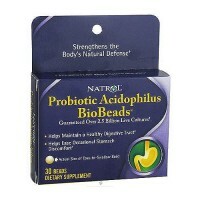 Natures Sources Absorbaid platinum super digestive blend maximizes nutrient absorption from consumed food. 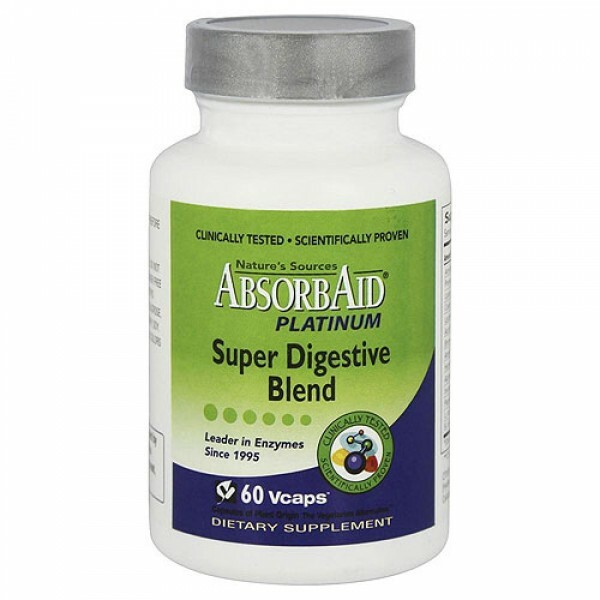 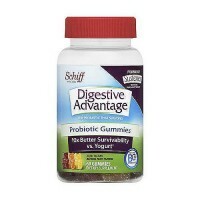 Natures Sources Absorbaid platinum super digestive blend also helps alleviate digestive disturbances such as gas, bloating, and acid indigestion. 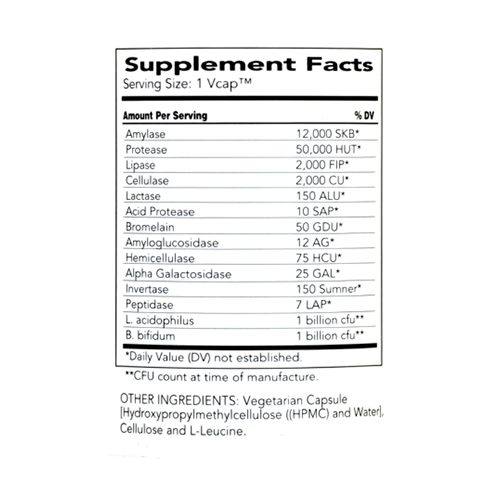 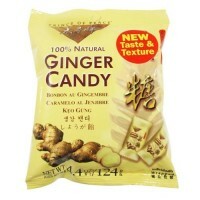 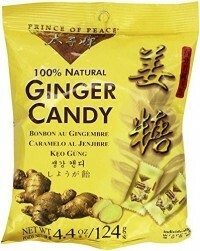 Other Ingredients: Vegetarian Capsule (HPMC and Water), Cellulose and L-Leucine. 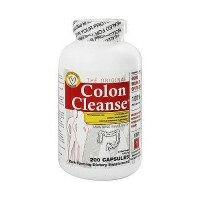 Take one capsule before each meal.